As I created the post featuring Ruth's plarn lunch tote (4), I found myself looking for other cool things created using this cheap-to-create material. 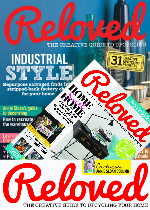 Because it's the epitome of upcycling really. Plastic grocery bags are nasty things. They've been banned in a whole lot of places around the world. But in most of the US, we have a choice. Bring your own bags, choose paper, or choose plastic. 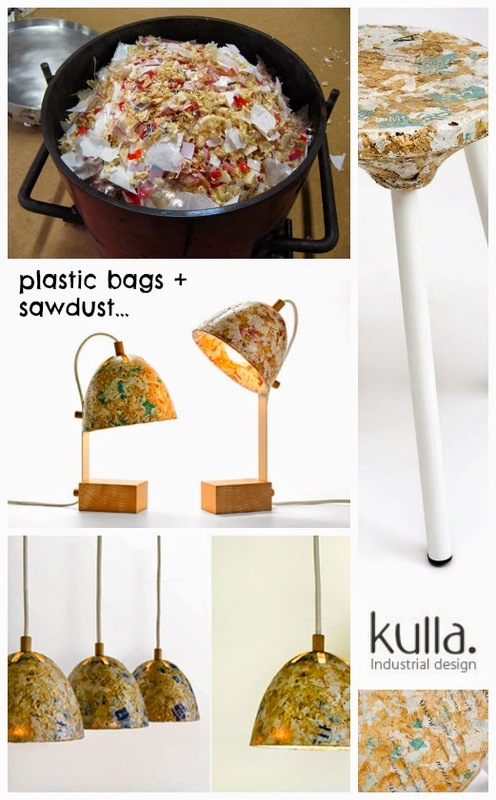 And if you choose the plastic, what do you do with the pile that quickly gathers in your house? Turning them into something that will actually last is a really good idea. So if you liked the lunch tote, here are some more ideas for you. 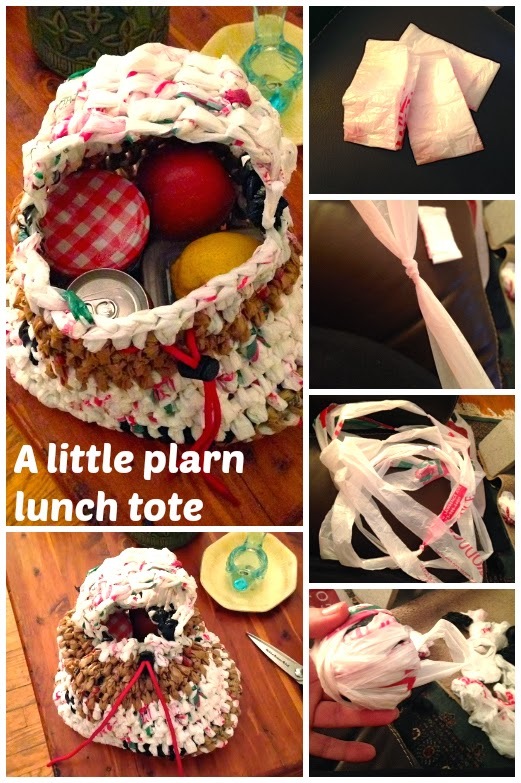 Upcycle: Earth's greatest plarn lunch tote! My friend Ruth recently tried her hand at a plarn project. 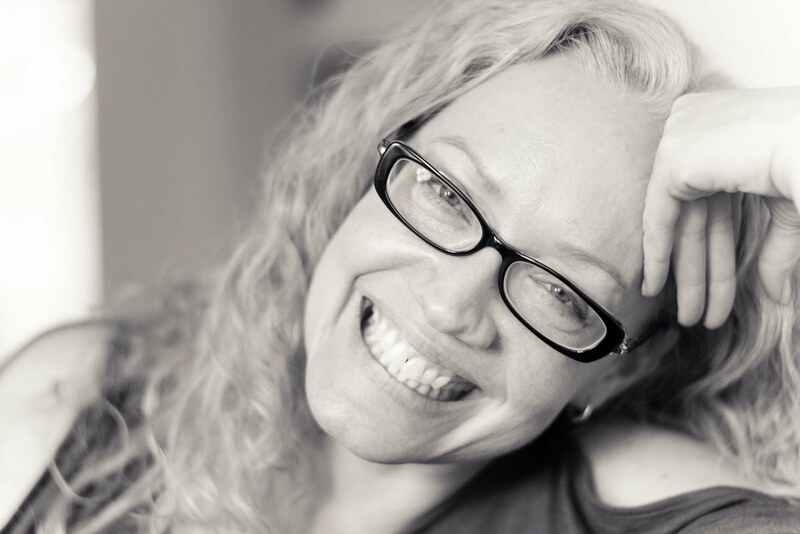 Lucky for me she recorded her steps so I get to share her experience with you! 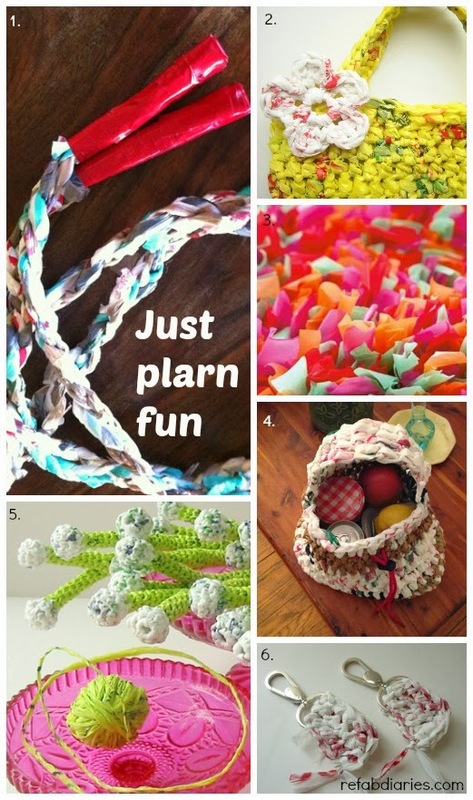 For a roundup of 11 other plarn DIYs, click here. PS: I think the majority of grocery and departments stores in the US now collect their own bags for recycling. 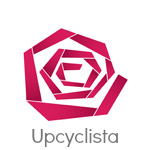 Some even turn their used bags into the sturdy, reusable versions.